Cheyenne Pepper gave up on love years ago—when her heart was broken by Nick Montana. Now she’s worked her way up to managing the local mall. It’s December, her favorite season, which also means it's time for a mall Santa--only this year's Santa is good old St. Nick. The couple goes from "Ho! ho! Ho!” to “Bah, humbug!” in less time than it takes an angry elf to attack Santa! 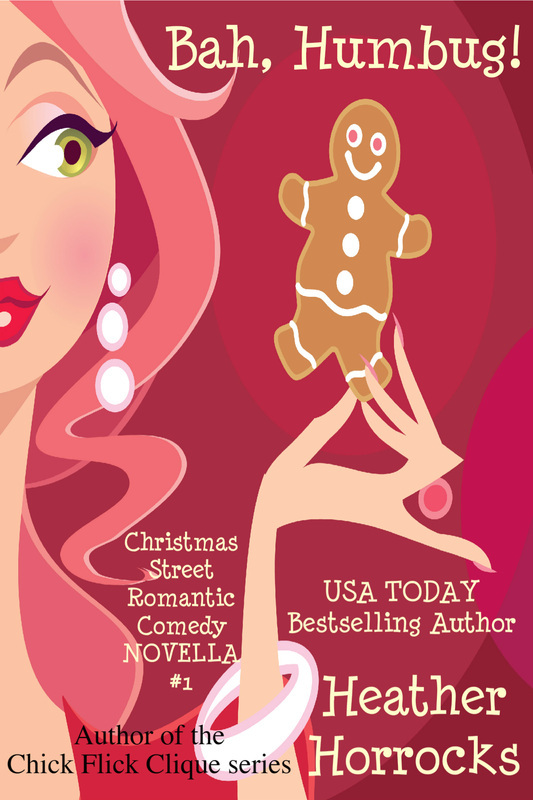 READ AN EXCERPT OF BAH, HUMBUG! It was supposed to be just an innocent kiss at a charity kissing booth—but it turned out to be fireworks. 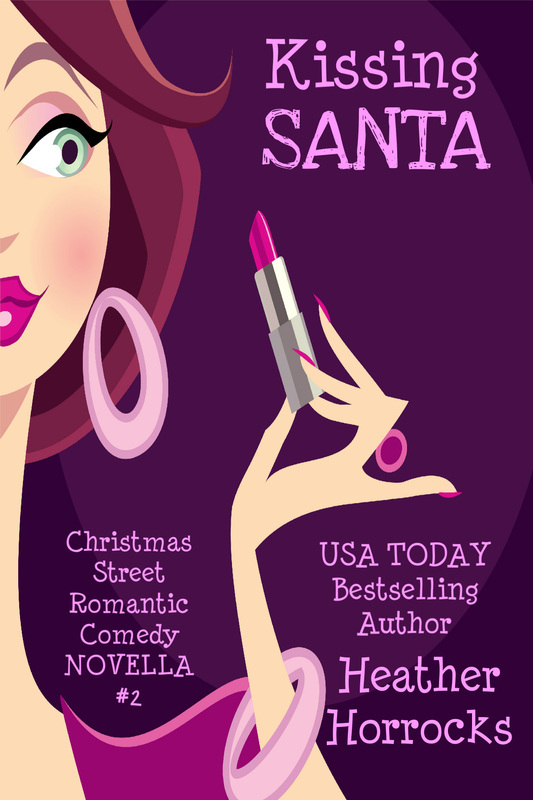 ‘Volunteered’ to dress as Santa, firefighter Zeke Pepper is blown away by the kiss and feels he may have met The One, but school teacher Hannah Cooke is still trying to win back her high school sweetheart Jackson. When Zeke runs into Hannah on Christmas Street, they make a deal: In exchange for him making her ex jealous at a New Year’s Eve party, she agrees to go on three dates with Zeke. It seems like her plan to win Jackson back is working perfectly—but Zeke has other plans. Could she be falling in love with the wrong firefighter? With the ink still fresh on her college degree, Ariel Swanson has big plans. But plans are made for derailing, and her normally healthy Nana calls to ask for help until the end of the year because she’s not well, Ariel knows family comes before dreams. Ariel arrives to find some surprises—like the strange man sleeping in Nana’s over-the-garage apartment and Nana having some problems that don’t seem to have an explanation. Dr. Matthew Monson has his own plan—and it doesn’t involve a woman. His ex-wife cost him everything he had and he’s focused on paying off his debts. She left him distrustful of all women—especially of the woman who is distracting him every time he goes outside. Christmas is a time for miracles—and this year Ariel, Nana, and Matthew need one more than ever.